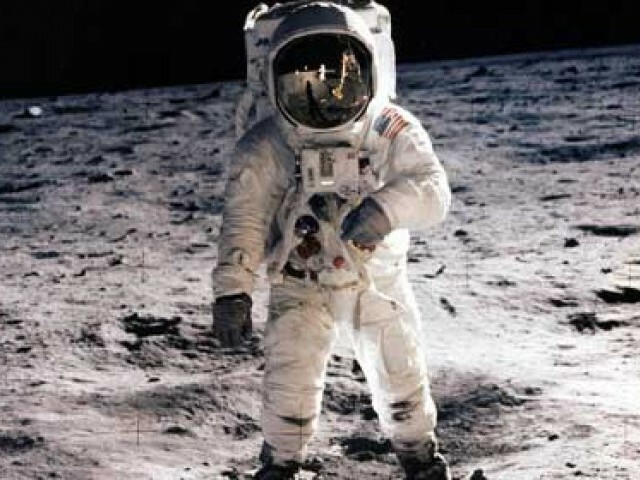 Neil Armstrong, the first man to walk on the moon, has died, his family announced on Saturday morning. “We are heartbroken to share the news that Neil Armstrong has passed away following complications resulting from cardiovascular procedures,” Armstrong’s family said in a statement. Armstrong 82, underwent heart surgery this month. “While we mourn the loss of a very good man, we also celebrate his remarkable life and hope that it serves as an example to young people around the world to work hard to make their dreams come true, to be willing to explore and push the limits, and to selflessly serve a cause greater than themselves,” his family said. He and fellow astronauts Buzz Aldrin and Michael Collins blasted off in Apollo 11 on a nearly 250,000-mile journey to the moon that went down in the history books. It took them four days to reach their destination. The world watched and waited as the lunar module “Eagle” separated from the command module and began its descent. About six and a half hours later at 10:56 p.m. ET on July 20, 1969, Armstrong, at age 38, became the first person to set foot on the moon. Tributes to Armstrong began pouring in Saturday as word of his death spread. “Neil Armstrong was a true American hero, both because of his extraordinary service to his country and the honorable life he led. He was a groundbreaking Naval aviator and the world’s most famous astronaut, but it was his humble and gracious response to the torrent of attention that followed his accomplishments that may have set him apart most,” said Ohio Sen. Rob Portman. Armstrong was born in Wapakoneta, Ohio, on August 5, 1930. After his historic mission to the moon, Armstrong worked for the National Aeronautics and Space Administration (NASA), coordinating and managing the administration’s research and technology work. In 1971, he resigned from NASA and taught engineering at the University of Cincinnati for nearly a decade. While many people are quick to cash in on their 15 minutes of fame, Armstrong largely avoided the public spotlight and chose to lead a quiet, private life with his wife and children. But he always recognized — in a humble manner — the importance of what he had accomplished. “Looking back, we were really very privileged to live in that thin slice of history where we changed how man looks at himself and what he might become and where he might go,” Armstrong said. Neil was and will still remain to be the worlds Hero, R.I.P. God gives willingly and takes willingly. level their names plus the year and date with month. RIP my brother from the another mother!